Medical / Pharmaceutical Applications | Cincinnati Automation Ltd. The medical and pharmaceutical field is a very precise field in manufacturing. 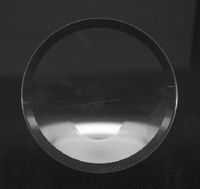 Often involving clean applications, or very small parts, inspection applications in this industry can be difficult to perform without the help of high precision cameras or lasers. 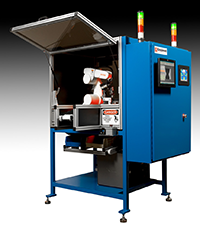 Over the years Cincinnati Automation has seen applications in many different environments on a wide range of products. Below is a listing of some products inspected as well as a few examples of projects performed.